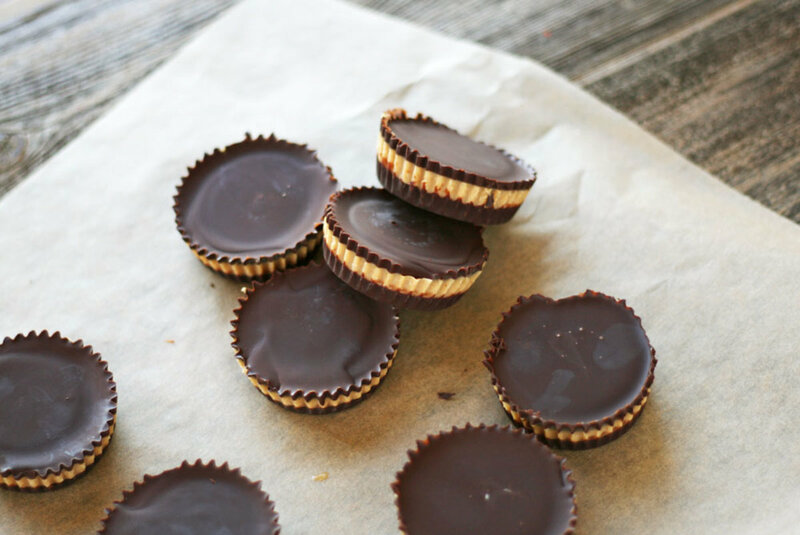 Trust us, there is nothing better to enjoy any time of year than these homemade peanut butter cups made with just three ingredients. The original Reese’s peanut butter cup is a dessert classic, but we can do so much better – health- and taste-wise. Reese’s cups contain a host of ingredients, three of which are all sugar-based. These offenders (milk chocolate, sucrose, and dextrose) are all processed and heavily refined versions of sugar, which promote insulin resistance, type-II diabetes, belly fat accumulation, and weight gain. 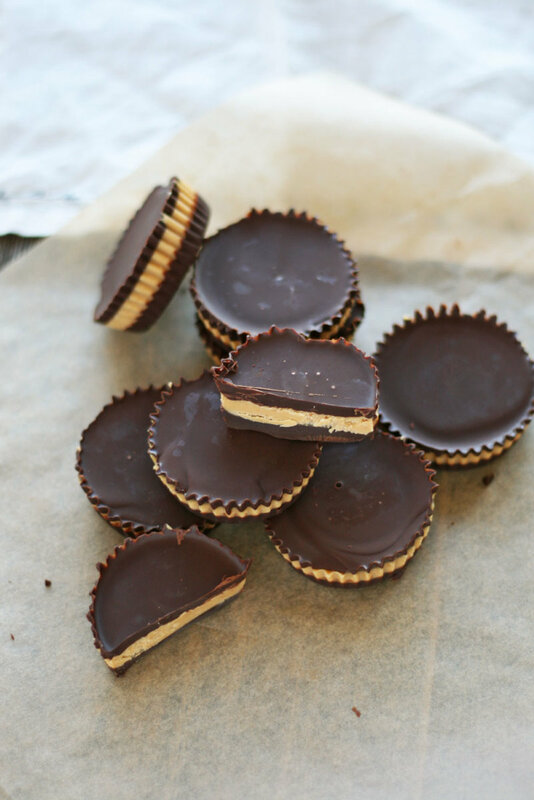 These three ingredient homemade peanut butter cups are a far healthier option. Of course, it’s all in the way you make them. Choosing a high quality, organic, fair-trade, and minimally processed dark chocolate will ensure the most health benefits. This includes boosting heart health, increasing beneficial HDL cholesterol, and improving cognitive function and mood. Dark chocolate is filled with vitamins and minerals including magnesium for nerve function, and blood pressure regulation, iron, calcium, zinc, and a high concentration of antioxidants. 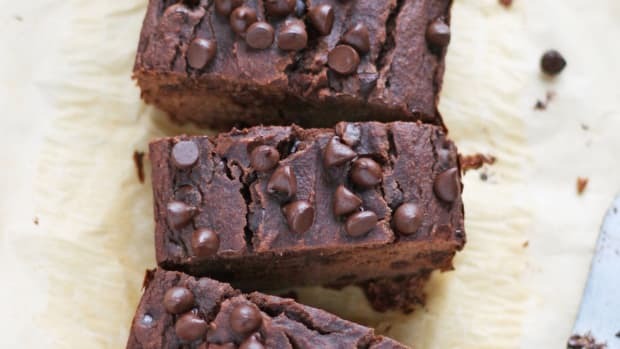 FYI, industrialized and processed milk chocolate lacks all these amazing health benefits. In fact, a study found that milk proteins reduced the antioxidant activity of chocolate, compared with dark chocolate that contained no milk. 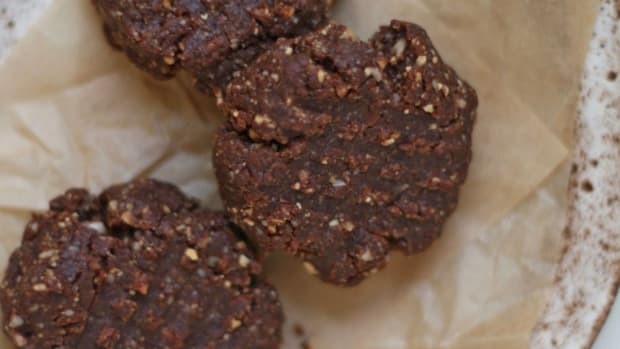 Along with high quality dark chocolate, these homemade peanut butter cups have just two more whole food ingredients: peanut butter and coconut oil. Always purchase organic unrefined coconut oil, which boasts the healthiest fats and beneficial health properties. Coconut oil is a rich source of antibacterial and antifungal lauric acid, along with medium chain fatty acids for providing quick boosts of energy. 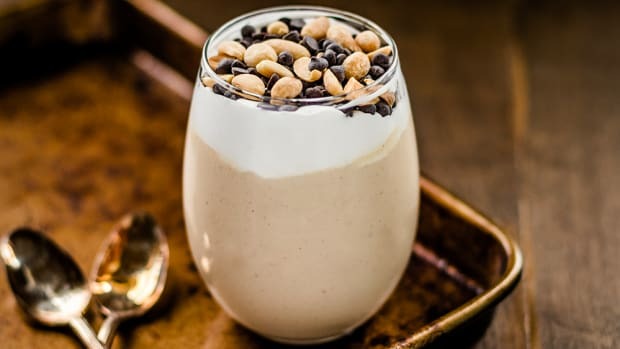 The total star of these homemade cups, peanut butter is filled with beneficial fats as well as protein, vitamin E, and magnesium. Purchase peanut butter from a reputable, organic company (basically, not Jif or Skippy). 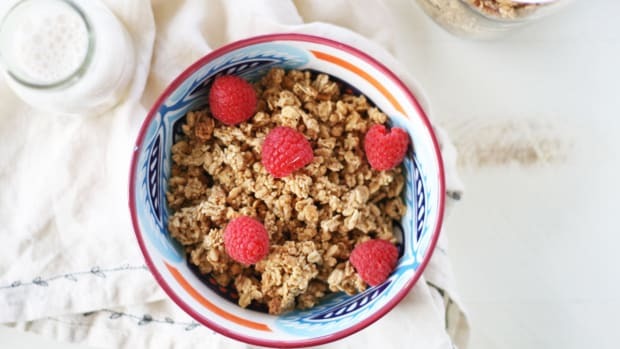 Conventional PB oftentimes contains hydrogenated oils, refined sugar, and other unappetizing ingredients including soy lecithin, high fructose corn syrup, and emulsifiers. Chose an organic brand that lists one ingredient on the label: peanuts. Feeling crazy? Chose PB with two ingredients: peanuts and salt. 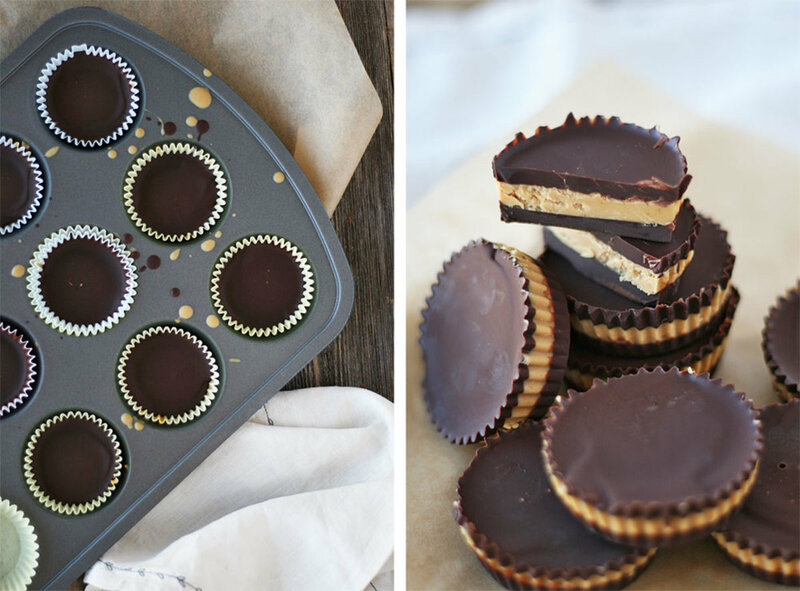 We promise these homemade peanut butter cups are far more delicious than the original neon orange wrapped treat. 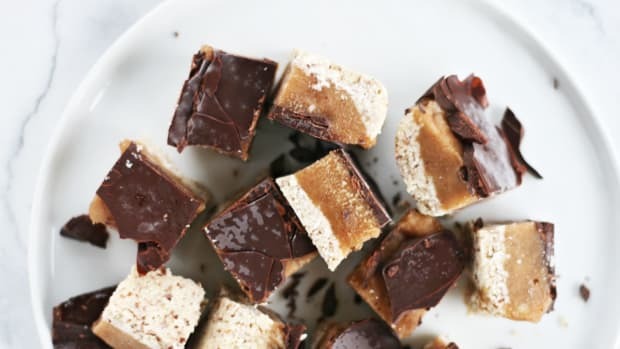 Not only are they easy to make, but they’ll totally wow friends and family at any gathering. They are the perfect treat. 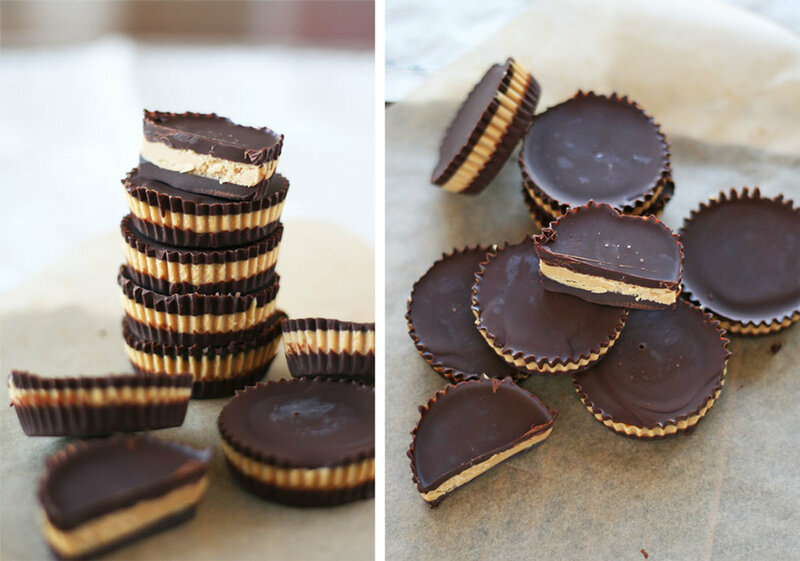 We promise these homemade peanut butter cups are far more delicious than the original neon orange wrapped treat. 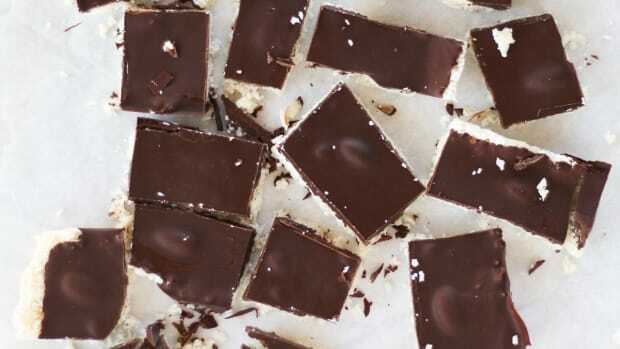 Not only are they easy to make, but they’ll totally wow friends and family at any gathering. They are the perfect treat. 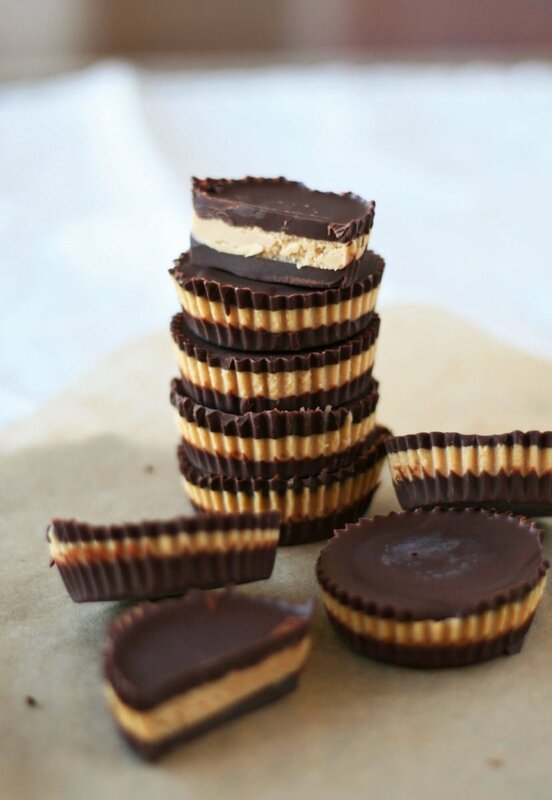 PB cups will keep for two weeks in the refrigerator and multiple months in the freezer. If you have a peanut allergy, swap peanut butter with almond, cashew, sunflower, etc. 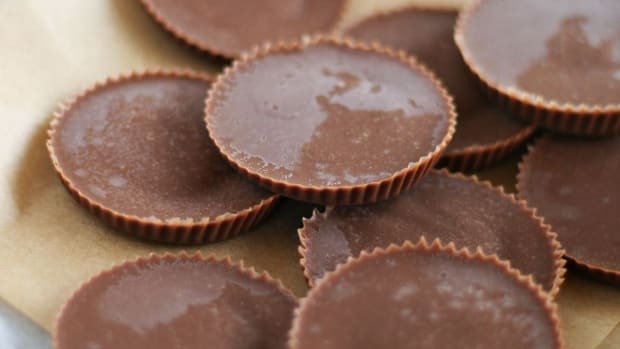 If your PB is unsalted and you’d like a sweet/salty thing going on, sprinkle a bit of flaky sea salt over the top of your cups before setting them in the freezer the last time. 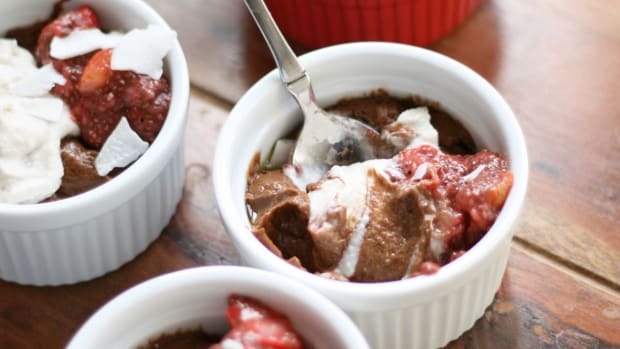 Pour a heaping tablespoon of chocolate into the base of each lined tins. Place in the freezer and allow to set for about five minutes.